Hummingbird Hill Cabins Announcement: Now Under New Management! 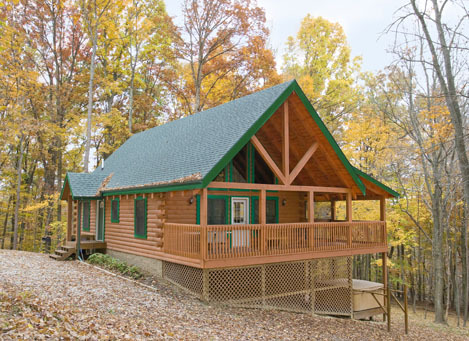 After 20 years of serving their visitors, Hummingbird Hill Cabins are now under new ownership! 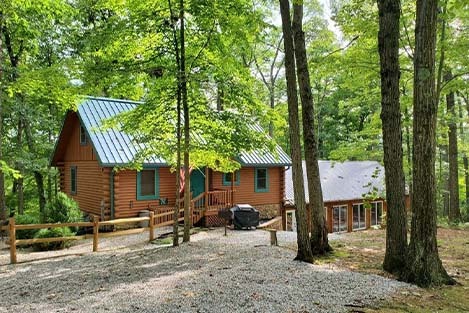 Hocking Hills Premier Cabins is the new management as of May 16, 2018. We are excited to host returning and new guests on Hummingbird Hill! Some cabins will remain pet-friendly, and repeat and first-time customers alike will enjoy the upcoming renovations and improvements to the cabins. You wrote reviews; we listened! Come enjoy the Premier experience at Hummingbird Hill Cabins. 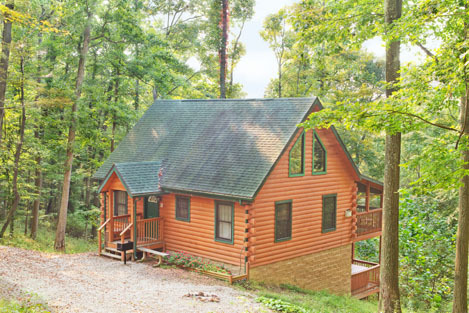 Nestled in secluded and serene woodlands in the Hocking Hills, these log cabins invite peace to settle in your soul. 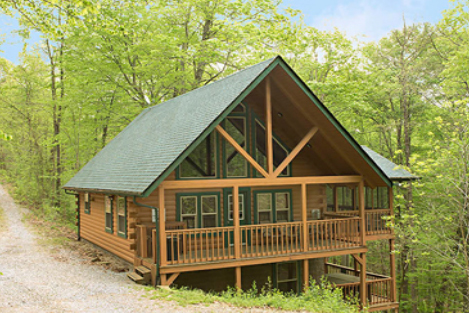 All cabins feature cathedral ceilings, lots of sunlight, stone fireplaces, hot tubs, fully-equipped kitchens, ping pong tables, campfire rings, screened porches and covered decks overlooking the wooded hillside. 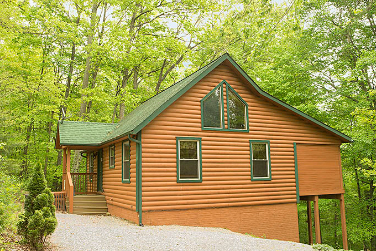 Each cabin will have its own personality, but any and all booked together will offer a great place for your family reunion or group retreat as together they sleep 60. 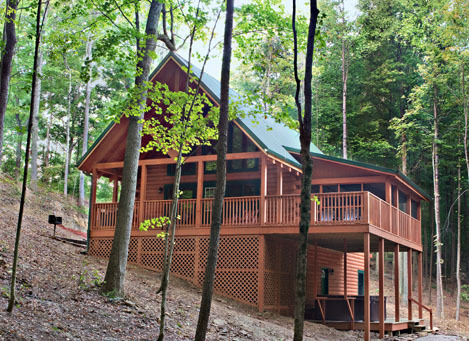 We can assist you in choosing the right cabin or cabins for your needs. Book your Premier stay at Hummingbird Hill today!